The Indian workforce of 487 million is the second largest in the world, only after China. Only 6% of this workforce works in organized sector and the rest in predominately labour-focused unorganized sector. Here’s the list of eight biggest employers in India. 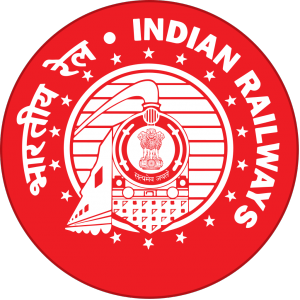 Indian Railways – Founded in 1853, Indian Railways is the largest employer in India and eighth biggest employer in the world. It has over 1.4 million employees. It employs people for A,B,C groups and cadre post by Railway Recruitment Boards and its process of recruitment and vacancy details appear on employment news. Indian Armed Forces – IAF comprises of the Indian Navy, Indian Army, Indian Air Force and India Cost Guard. It has 1.3 million employee strength. IAF takes pride of being the largest volunteer military in the world. India Post – India Post is the government operated postal system of India and the primary mode of communication in rural India. It provides employment to 4.66 lakh Indian citizens. TCS – The Indian IT giant is the third largest IT employer in the world and fourth largest employer in India, with over 3 lakh people working at their offices all over the country. It’s also takes pride of being one of the ‘Big 4’ global IT brands by brand value. 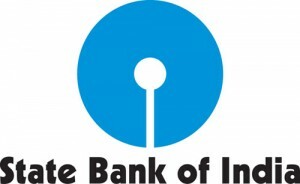 State Bank of India – This public sector bank has one of the widest banking networks in India and employs over 2.2 lakh people. 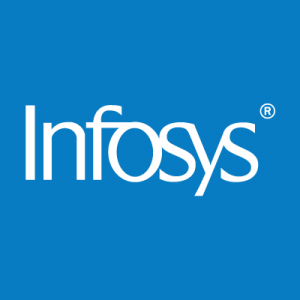 Infosys – India’s second largest IT service provider and sixth largest publicly traded company by market capitalization provides employment to 1.6 lakh people. Its services include business consulting, IT, software engineering and outsourcing services. IBM India Private Limited – The Indian subsidiary of IBM is one of the most prominent IT companies in India. It employs over 1.5 lakh people. Wipro – The multinational company is a global IT, consulting and outsourcing service provider with presence across over 175 cities and 6 continents. Its employee strength is over 1.34 lakh.